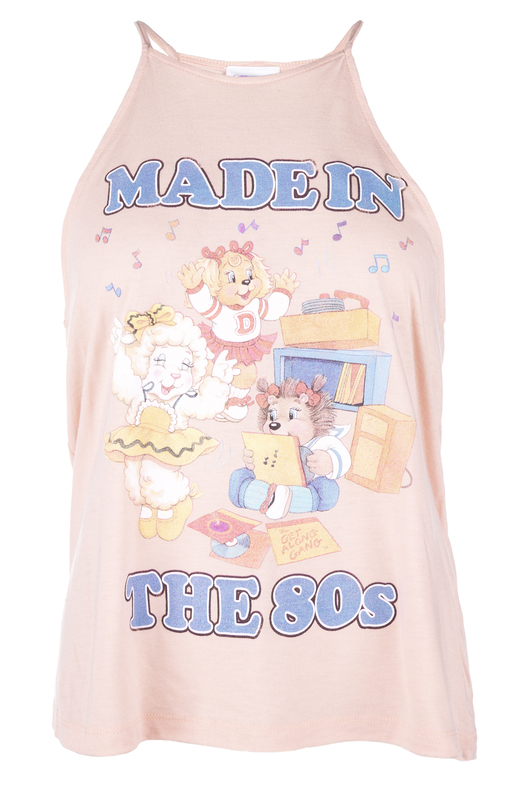 We're feeling just peachy in this super-cute Get Along Gang tank top! 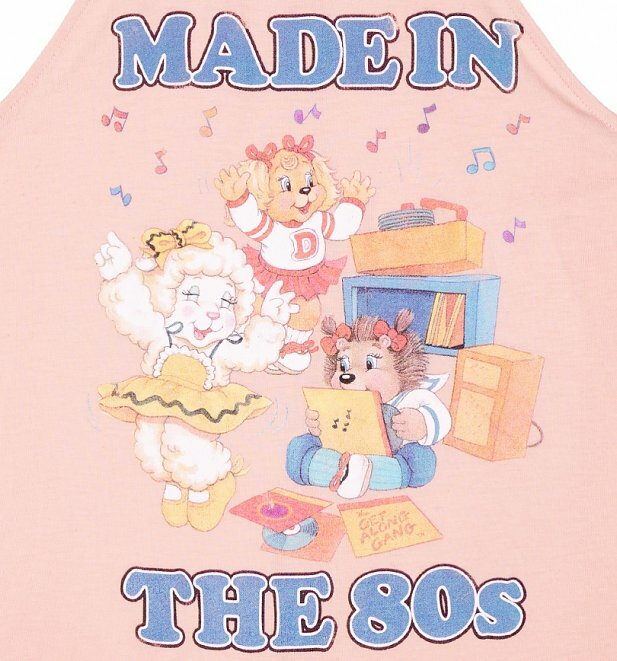 Featuring Dotty Dog, Woolma Lamb and Portia Porcupine getting their groove on to some awesome 80s tunes, wear to your next retro roller disco or old-school sleepover with your squad. 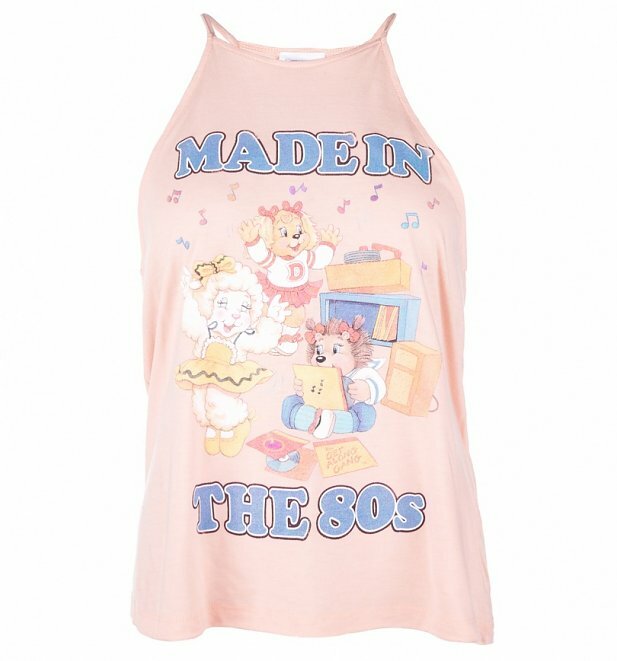 80s-tastic! Review: Gorgeous and flattering top. Review: Delivery was very fast, ordered it after midday & it arrived the following morning on standard delivery. Review: The top is gorgeous and very flattering, but after already taking the tags off I noticed a small mark on it (looked like red pen) at this point it was too late to send it back, I have washed it since but the mark is still there u fortunately.